Voipeer is designed to work on iOS and Android devices, including smartphones and tablets. Incoming calls and texts are automatically synced between your devices in real time, so you never miss a thing . A web PC version is also available. In Voipeer there are no barriers. 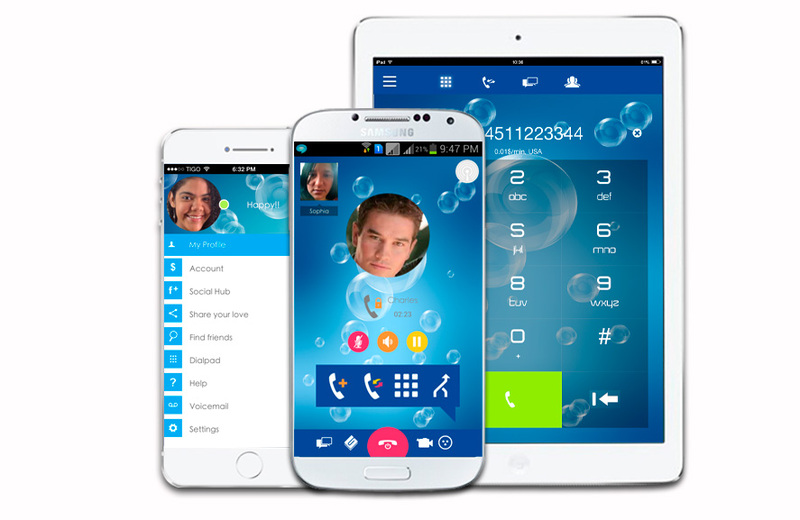 Besides having great free features for users, Voipeer allows international calls landline and mobile phones worldwide users who have not Voipeer installed at lowest market rates. Check Yourself! Every day is filled with bright moments worth sharing . No matter what kind of device they have – smartphone, tablet and even just a PC, your friends and family will always receive your pictures, location and text messages, even while you are on a video call. Make free Voipeer to Voipeer video and voice calls. Send instant messages to friends and family around the world for free. Make low cost calls to mobiles and landlines and send text messages. Share photos, videos, audio, and your location. Receive calls as if you were in another country through virtual numbers.